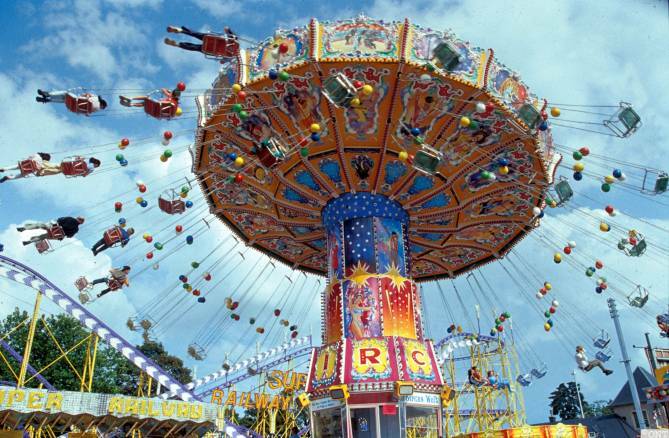 The Schueberfouer is the Greater Region’s largest and most celebrated funfair. 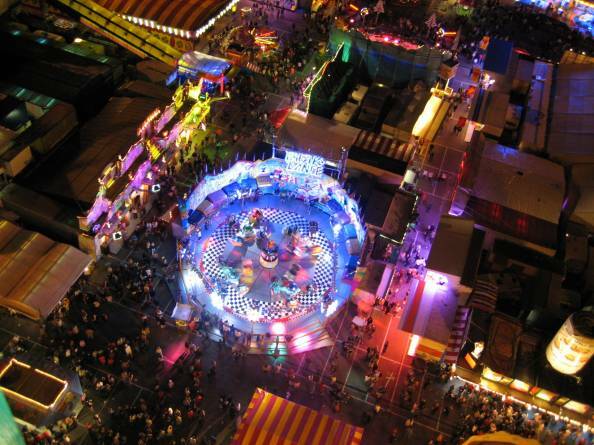 Founded in 1340 by John the Blind, Count of Luxembourg and King of Bohemia, the much-anticipated event takes place on the Glacis in Limpertsberg, Luxembourg City and continues the tradition of the folk fair. Today, you can feel the buzz around the capital and even hear the distant music and screams as braver visitors whizz through the sky on high speed roller coasters, drop towers and more. 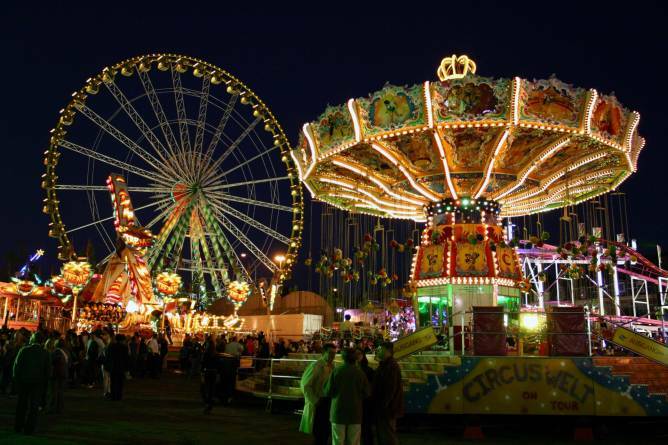 For many it is the highlight of the summer and is an unmissable occasion to be entertained by rides and games, tempted by street vendors, and tuck into delicious sweet and savoury treats, including local specialities. The Glacis is transformed into a hub of festive activity and for 20 days houses a total of 180 attractions including 43 thrilling rides of which 20 are for children, and 69 fun and challenging games. Visitors can also be tempted by 15 restaurants, 35 food stands and 18 confectionery stands, and those who like to grab a bargain mustn’t forget to browse the 70 street vendors along Allée Scheffer. There are five new rides this year: spin around in tea cups on Tea Party, freefall on Tower Jump, fly through the air on Infinity, do (a version of) the hula on Tiki Party, and Aquaboats is a water ride especially for kids. 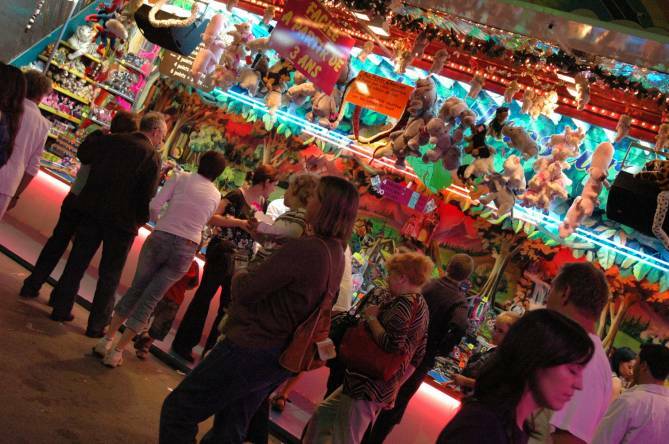 Interactive map of the Schueberfouer. 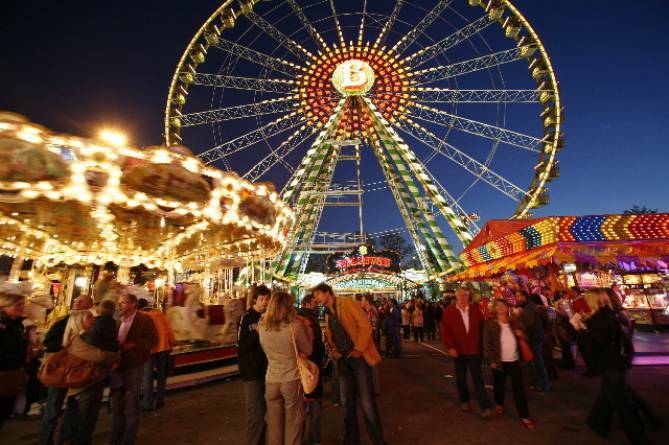 The official opening of the 678th edition of the Schueberfouer is at 5 p.m. on Thursday 23 August and the end is celebrated with a fantastic firework display at 10 p.m. on Tuesday 11 September. Restaurants and food stands are open daily from noon. Rides and games start up at 2 p.m. until 1 a.m. during the week and until 2 a.m. on Fridays and Saturdays. Visit Fouer.lu for the full programme of events and list of attractions, stands and restaurants. Public transport is reinforced during the Schueberfouer to various towns and villages, and free shuttle bus lines 37 and 29 serve the free P&R (park & ride) car parks. This year visitors can access the Glacis using Luxembourg’s brand new tram, which is also ideal for connecting to the many car parks just over the bridge in Kirchberg. 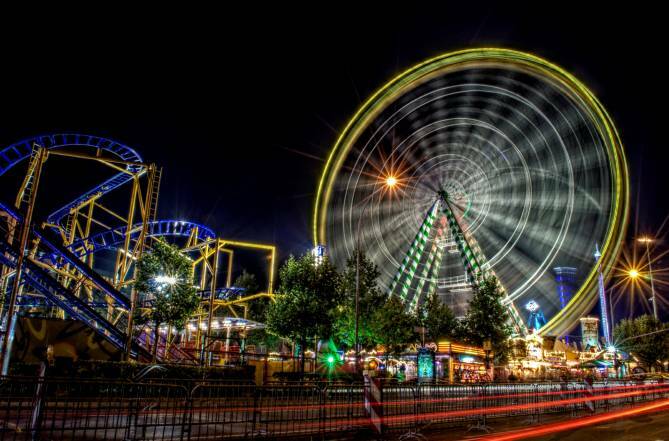 What do you know about the Schueberfouer ?